You’re kids are sure to have fun at one of our awesome events! It’s time again for FRIDAY FUN NIGHT! Register early to save money! 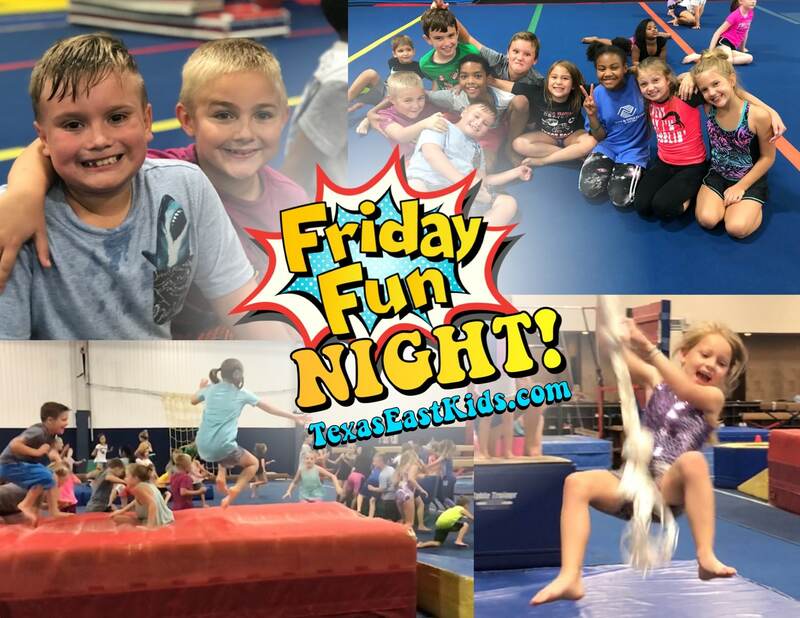 Friday Fun Night is a night of fantastic fun on the gymnastics equipment in the gym! Obstacle courses and tumbling on the floor, swing on the bars, swing off the rope into the pit, jump on the trampoline, run and jump on the tumble track, and games to keep your child running and active for 3 hours! 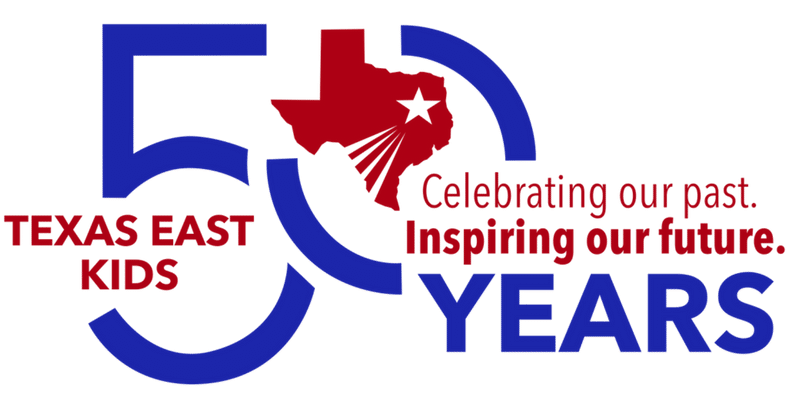 Kids will also receive a snack break provided by Texas East Kids! It’s time again for NINJA NIGHT! Register early so you won’t miss out. 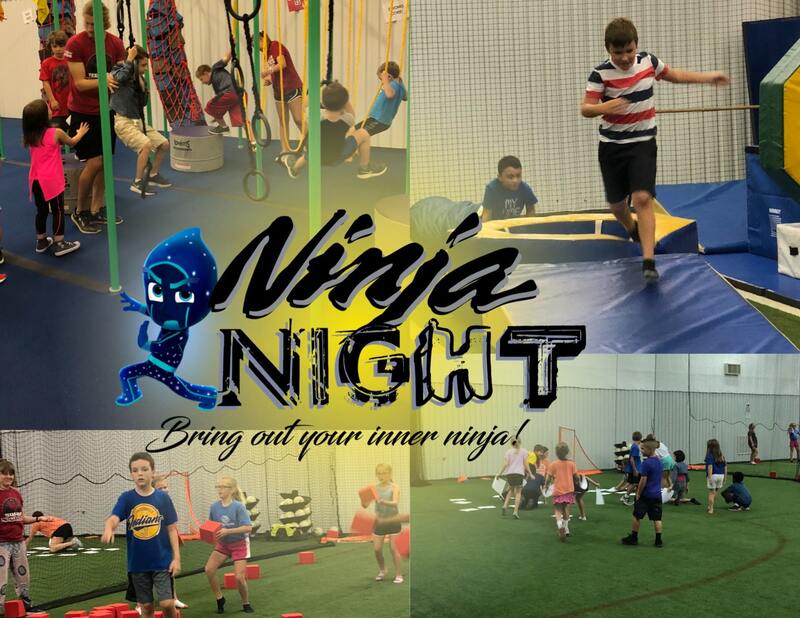 Ninja Night is a special 2-hour workout in our Ninja gym! Bring your friends and workout like a Warrior! It’s a great way to practice moving, climbing, running, jumping and moving in space with confidence! 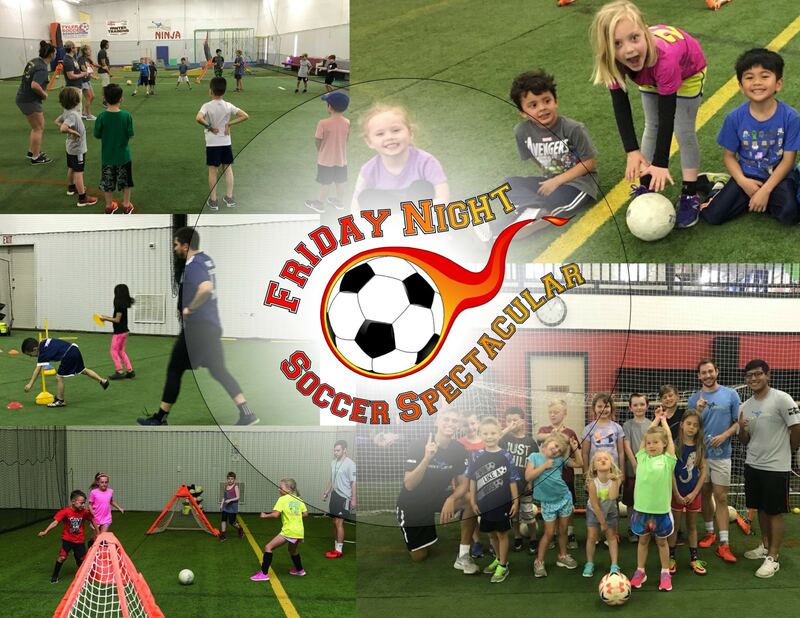 Friday Night Soccer Spectacular is a night of non-stop action packed crazy fun! We have everything from soccer, races, obstacle course, the Soccer Gauntlet and many more games!